45-degree slant-bed structure with low center of gravity offers easy access and workpiece changeovers. Torque tube design structure that can withstand greater stress without deforming and provides maximum vibration damping. Ribbed Meehanite® casting provides strong support and excellent damping absorption reducing deflection and vibration during heavy machining. 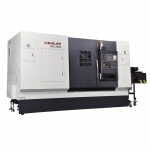 This lathe features up to 50HP spindle motor satisfying most cutting conditions. MC model with the live tooling function offers additional flexible machining capabilities to make more complex workpieces with one machine. L model is the long bed design that provides higher cutting lengths. 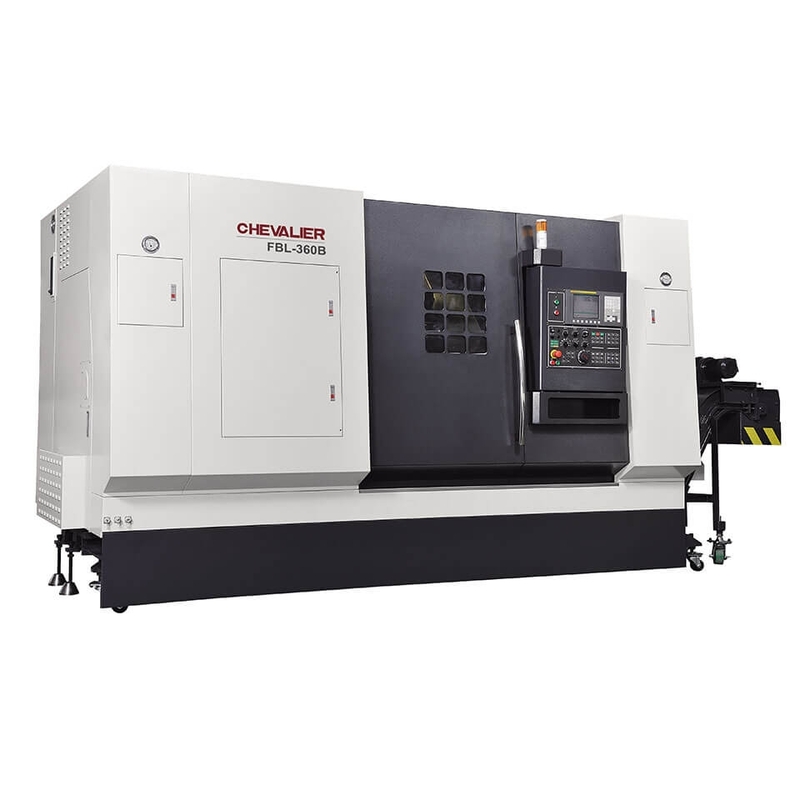 @2018 Chevaller Machinery, Inc. All rights reserved.